Beautiful simplicity that blends seamlessly with any décor. 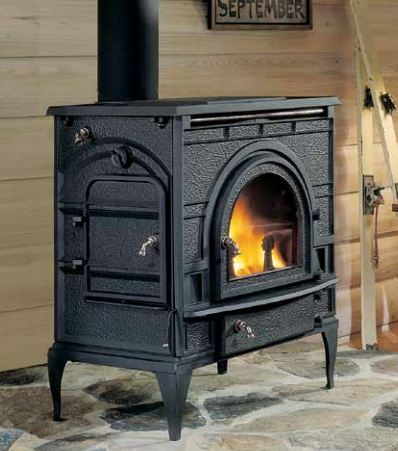 And, with solid cast iron construction, remarkable state-of-the-art features and outstanding efficiency, you can be sure your DutchWest stove is made with quality you can see – and feel! With options in both catalytic and non-catalytic operation, each with three available sizes, there’s a DutchWest stove designed to meet your heating needs.